Peppa pig is practically a celebrity in our house! 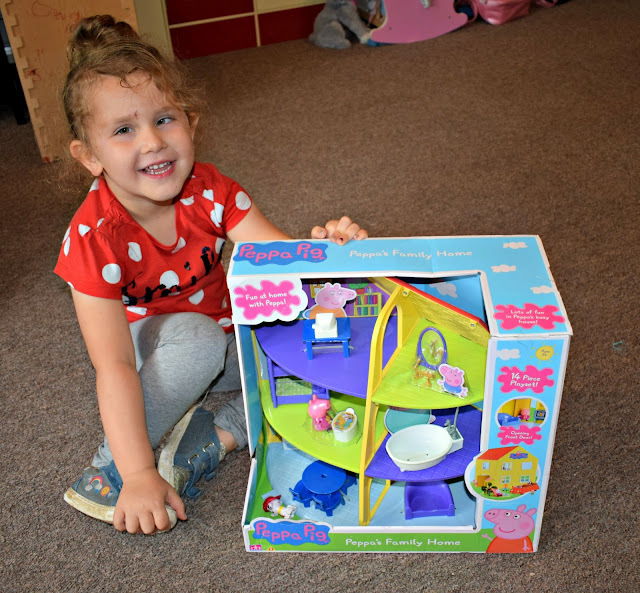 Evelyn is a huge fan and so when we were recently offered the chance to review the Peppa Pig Family Playset from Character online I knew this would be something she would love. 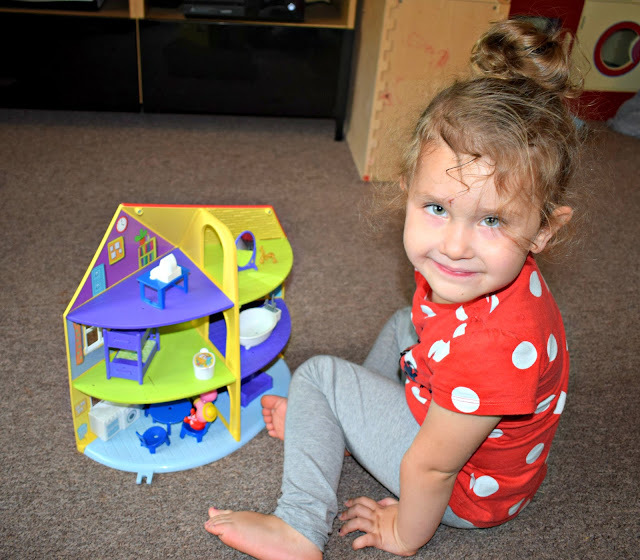 The house arrived and she loved it the playset was instantly recognisable from the TV show with the same bright colours and fun simple furnishings/characters. The set has functioning opening doors and the six rooms included in the home are furnished with 4 chairs, table, bunk bed, toy basket, computer table with computer, mirror, bath, chair, trike. The set also included 1 articulated Peppa Pig figure. When we first opened the set it appeared that the set came with a mummy pig, daddy pig and George pig figure too however these were in fact cardboard figures and Peppa pig was in fact the only plastic articulated figure included. We were a little disappointed at this at it is called the "family home" playset and so I would thought it could have at least included the basic family members of the Peppa Pig family. However we do already have some of these characters and you can purchase them separately if like Evelyn your child likes more characters too. Perfect for encouraging imaginative play this playset is aimed at children aged 3+ and Evelyn who is 3 has had so much fun playing with it since it arrived. She has been making up lots of stories and recreating some of her favourite Peppa Pig episodes with it which is so cute to see. The size of the house and all the accessories are perfect for her smaller hands too meaning she can easily play and move them around as she pleases. 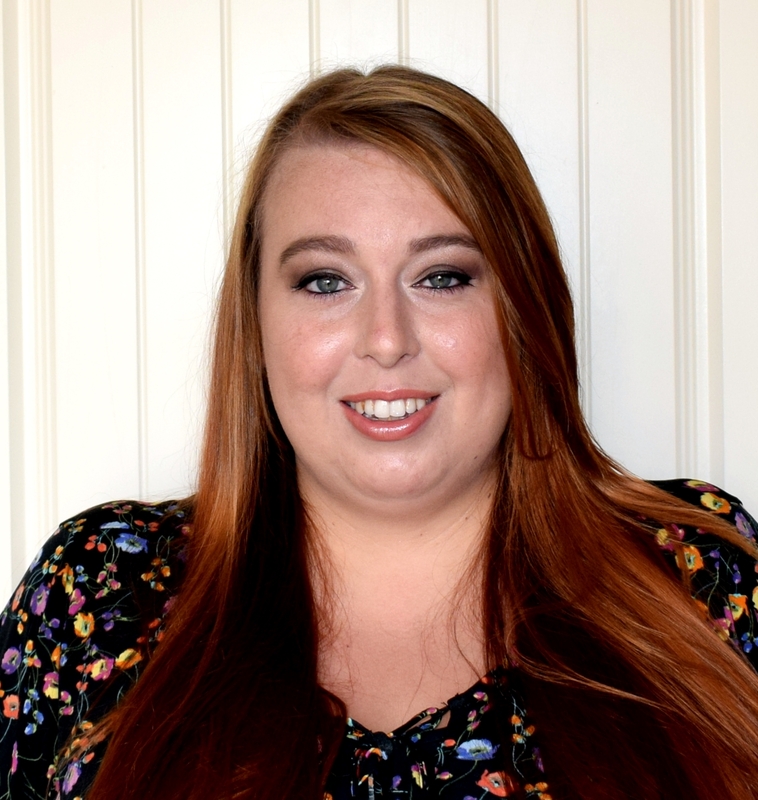 The playset is made from plastic and it feels pretty sturdy/ strong which is always something I look for with kids toys as Evelyn can be quite heavy handed sometimes. It also has points which enable it to connect to other Peppa Pig play sets from the various ranges out there, perfect for building up a collection or making your very own Peppa Pig town! 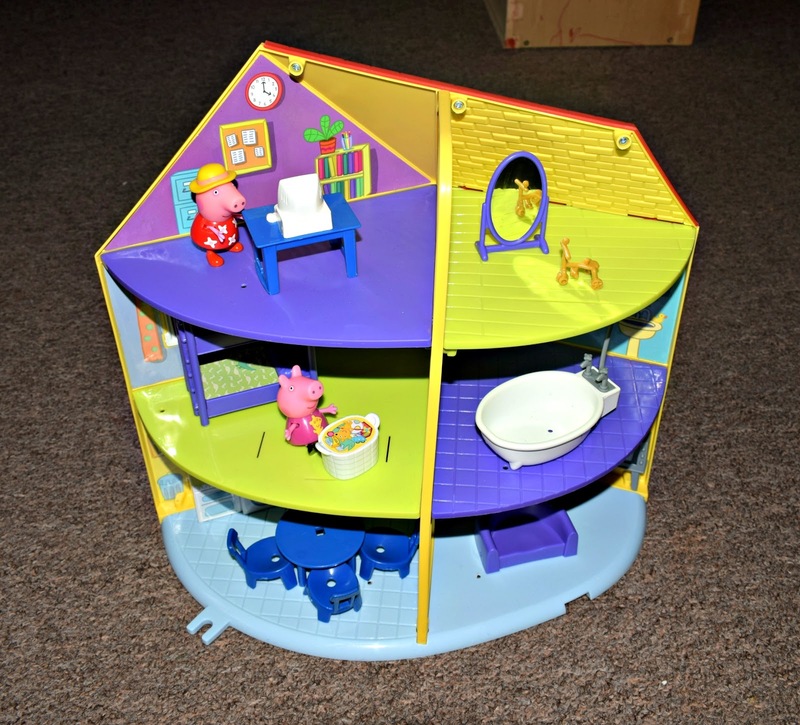 Peppa Pigs Family Home playset is available to purchase from Character Online and is currently priced at £39.99. You can also check out the full Peppa Pig range which is available on Amazon too! 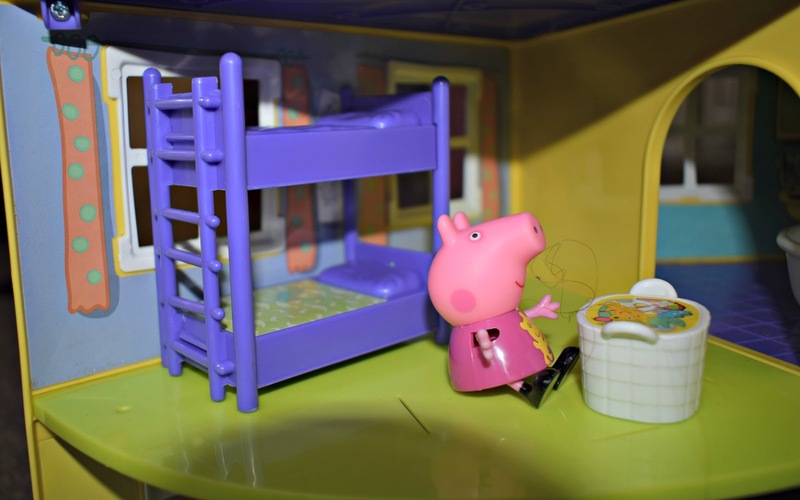 Do you have any little Peppa Pig fans in your house? 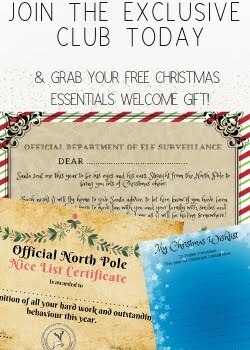 Do you think this is a set they would love too?